At Affordable Heating and Air LLC we offer financing options to fit all budgets and needs. Finance your new HVAC System with one of our providers today! We are your local heating and air expert. At Affordable Heating and Air LLC meeting your families HVAC needs as well as your finance needs is our goal. 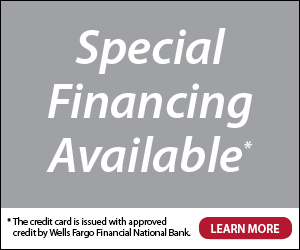 Before you purchase your heating and air system learn more about our finance programs below. Microf offers hassle free finance options with no credit approval or down payment required. Keep your home comfortable and your wallet as well. Contact us for more information. Alabama power has solutions to meet your families finance needs so you can purchase the heating and air system that will keep your home comfortable all year long. Get the system you deserve. Contact us for more information. Why Affordable Heating and Air LLC?